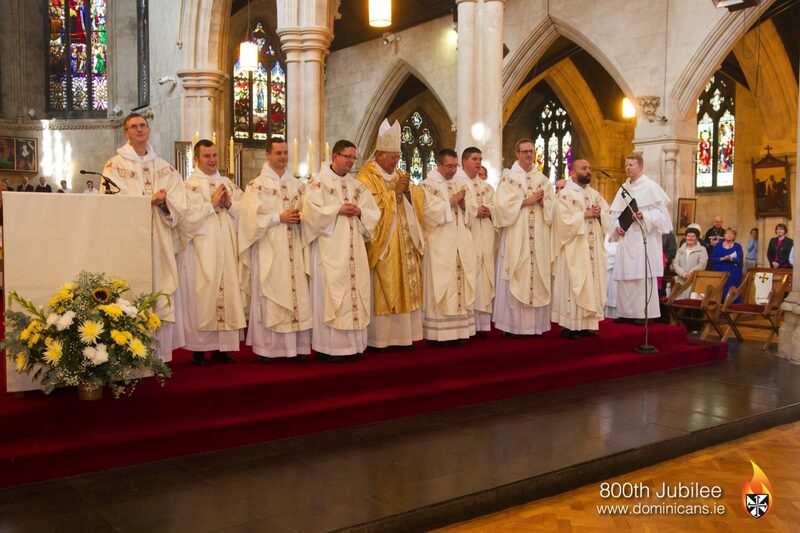 The Irish Dominican friars rejoice as eight of their brothers were ordained to the priesthood in Saint Saviour’s Dominican church, Dominick Street in Dublin. 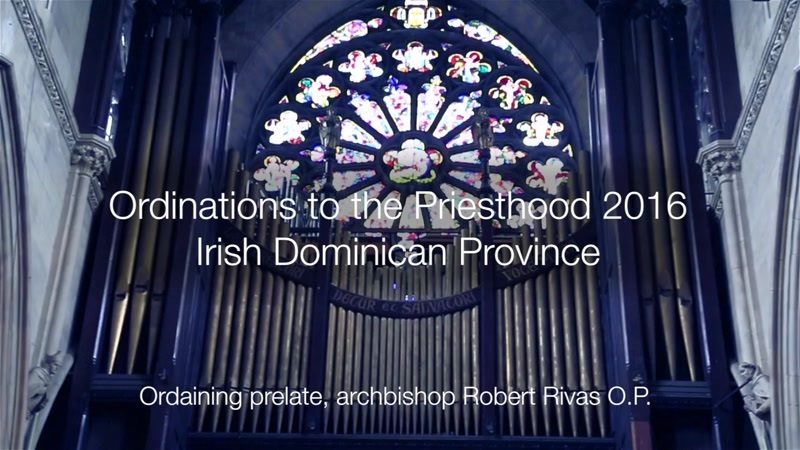 The ordaining prelate was Archbishop Robert Rivas OP of the Diocese of Castries in the Caribbean. 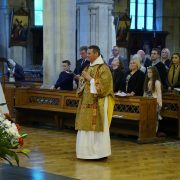 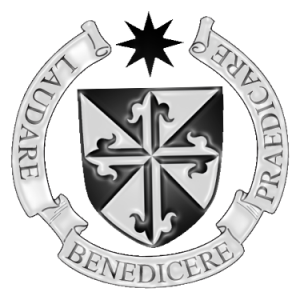 Archbishop Rivas is part of the Irish Dominican province and came specially over to ordain our eight brothers in this special year of the 800th Jubilee of the Dominican Order. 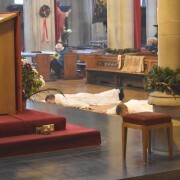 The brothers ordained to the priesthood are brs David McGovern OP, Damian Polly OP, Ronan Connolly OP, Pat Desmond OP, Daragh McNally OP, Connor McDonagh OP, Eoin Casey OP and Kevin O’Reilly OP. 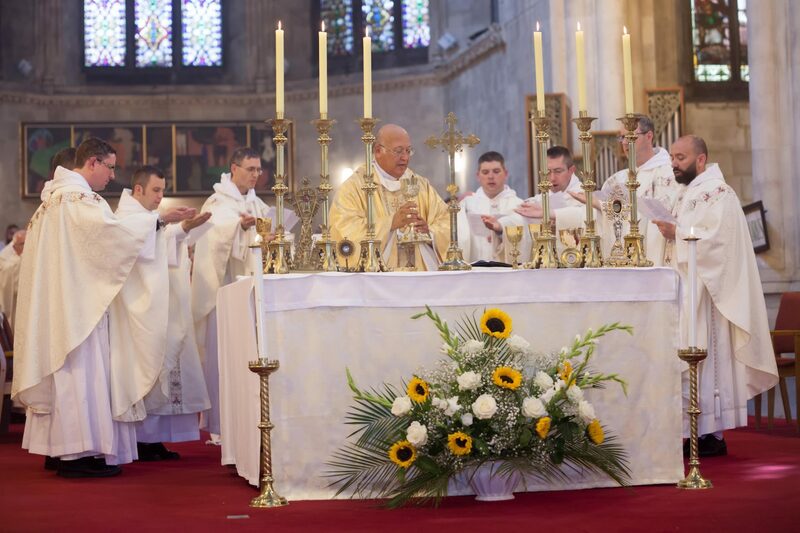 I wish the 8 Dominican Priests every blessing as they embark on their future missionary work.